In 2016 Formula 1 came to Azerbaijan for the first – and so far only – Baku Grand Prix, which was won by Nico Rosberg. Last year the event became known as the Azerbaijan Grand Prix and the first official Azerbaijan Grand Prix was won by Red Bull’s Daniel Ricciardo. Ricciardo would love a repeat, but what are the chances of that? 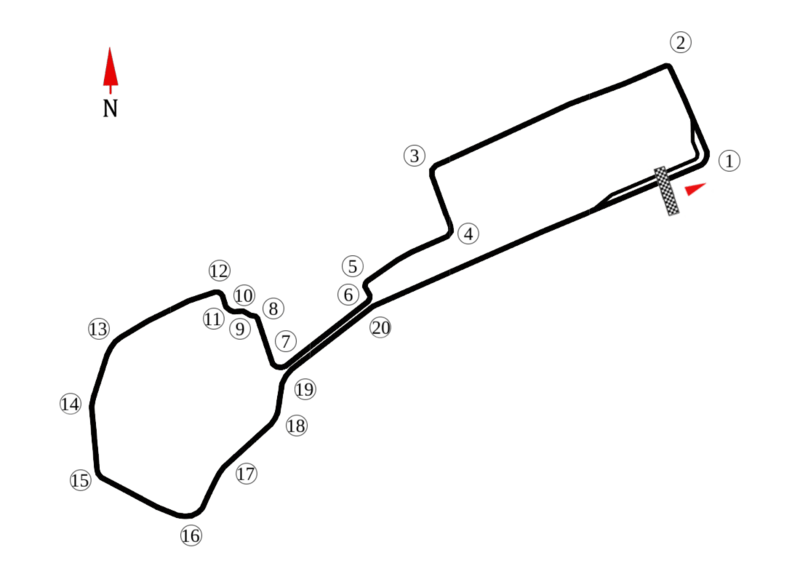 Well, the race – which weaves through the city streets – will offer up characteristics of other street circuits in some respects, such as the sequence from turn 3 through to 12, which is quite tight and slow – but much of the venue is dominated by high-speed sections. However, given how awful my predictions have been so far, I am not willing to stick my neck out and predict anything, especially given how well Red Bull have gone in FP1. I mean, it should in theory be a good race for Mercedes and Ferrari. However anything is possible, at least so far in 2018, so who knows? Ricciardo – who took a typically opportunistic win in China – might believe a second consecutive win is on the cards here. Mercedes will be keen to finally get off the mark but will they actually manage to do so? Championship leader Sebastian Vettel will be eyeing up a return to winning form as well. I honestly don’t know which way this will go.